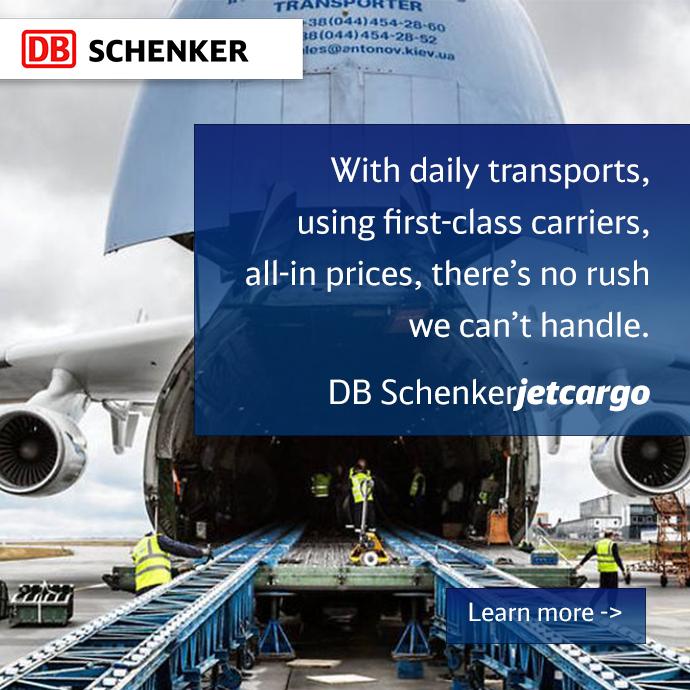 It wasn’t long ago that supply chain and logistics focused on delivering products on-time, in-full, and to the right place. Today, these functions cover a much broader range of objectives, all of which are centered on enhancing organizational growth and competitiveness. As the world’s supply chains have become lengthier and more intertwined, shippers are feeling the pressure. In fact, 70% of companies consider their supply chains “very complex” or “extremely complex,” according to Geodis’ 2017 Supply Chain Worldwide Survey. With customer service professionals properly aligned with the right processes and directions for servicing clients, greater attention can be given to enhancing customer service offerings. 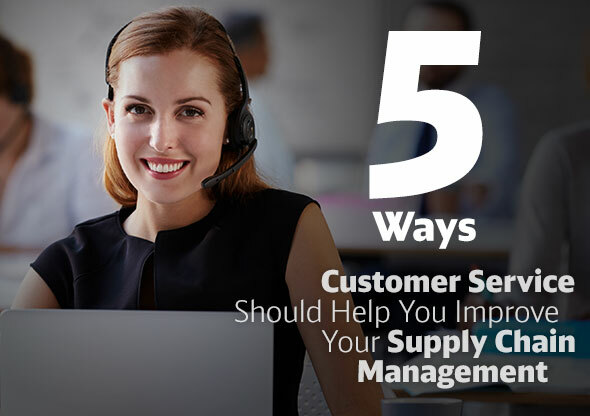 Here, Craghead breaks down the five things your logistics provider’s customer service can do to help you facilitate better supply chain management in a dynamic environment. Be focused on increasing your satisfaction & engagement. Offer multiple ways to contact them. Be part of your team. Create a cohesive experience across branches and countries. Train its CSRs to look out for your pain points – and solve them. Now more than ever, the supply chain industry is dynamic, constantly changing. But when you work with a logistics provider focused on improving customer experience in these five key areas, the result is better supply chain management – and a better bottom line.